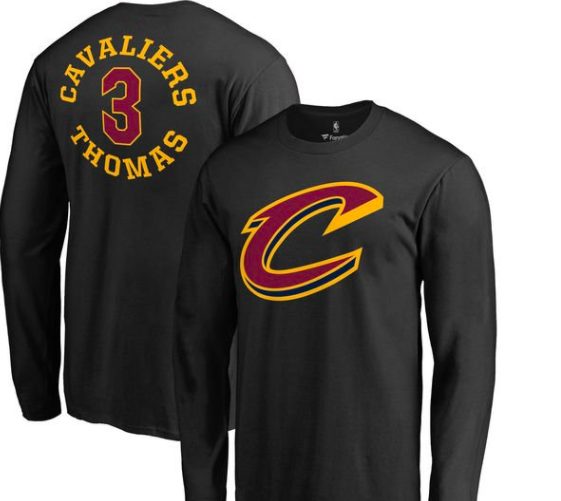 The Cleveland Cavaliers are either confident a trade with the Boston Celtics to acquire Isaiah Thomas will come to fruition, or somebody pulled the trigger on the merchandise sales a tad early. 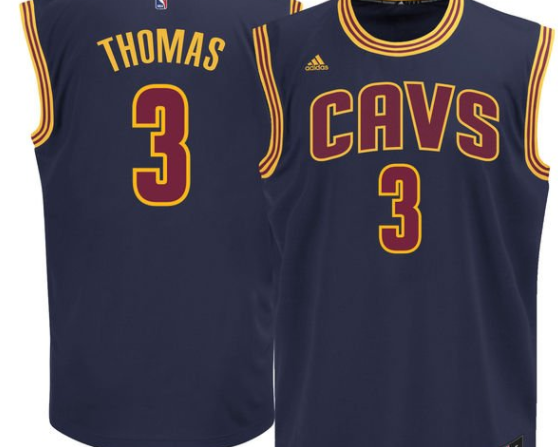 With the major trade still in some question, Cavs gear with Thomas’ name and uniform number seems to have been prematurely sent out by the NBA Store official Twitter account. 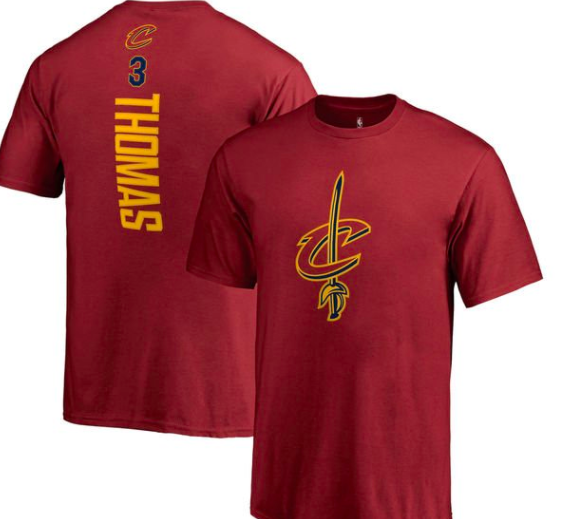 The tweet was deleted, but not before these pictures of Thomas’ Cavs merchandise were sent out online. The funny thing is that the NBA Store still has a tweet up promoting Kyrie Irving Celtics gear that hasn’t been deleted. The mega deal that caused a stir in NBA trade circles last week hit a snag when Thomas’ physical revealed an injured hip that could call the whole deal off if the two teams cannot make ends meet. One way the deal could still go through is if the Cavs can work out a deal with Boston to get at least one more player in return. According to Adrian Wojnarowski, the Cavs have shown an interest in Jaylen Brown and Jayson Tatum. But there is no suggestion Boston is going to be willing to give up either to make the Cavs happy in the event Thomas is damaged goods. Injuries coming back to nix a deal between teams may be a bit rare, but it happens. And if this one happens, the front office in Cleveland has quite a pickle on its hand to deal with. Regardless, it is quite amusing to see the league offering merchandise for a player that has yet to officially be traded. 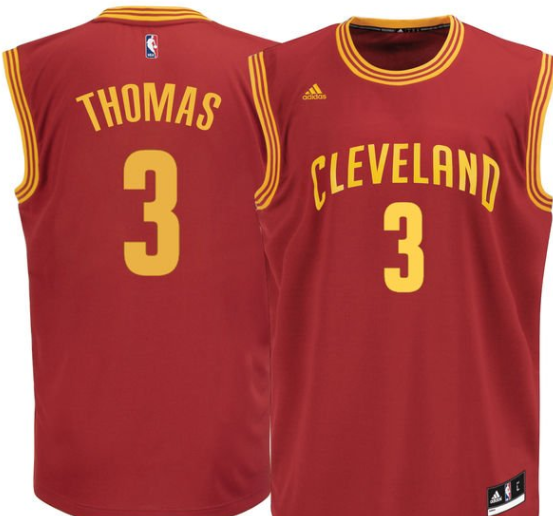 In the end, Thomas may still be suiting up in a Cavs jersey, so the merchandise sales may just be a mild humorous note for the short-term. then again, Cleveland’s offseason has not been a very positive one, so this could all just blow up at any moment.